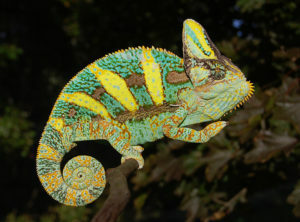 We have a clutch of baby veiled chameleons for sale from Dante’s Bloodline. 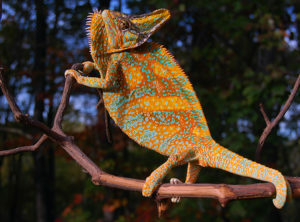 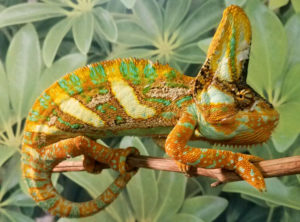 He’s a gorgeous Orange Sunburst Veiled Chameleon Breeder. 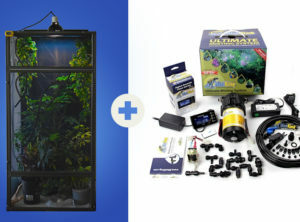 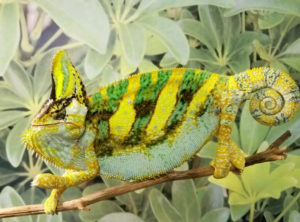 The baby veiled chameleons for sale from this Sire will be exceptional. 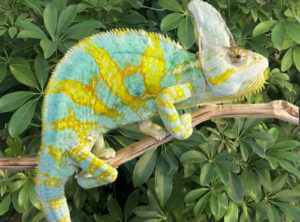 If Orange is what you’re looking for look no further. 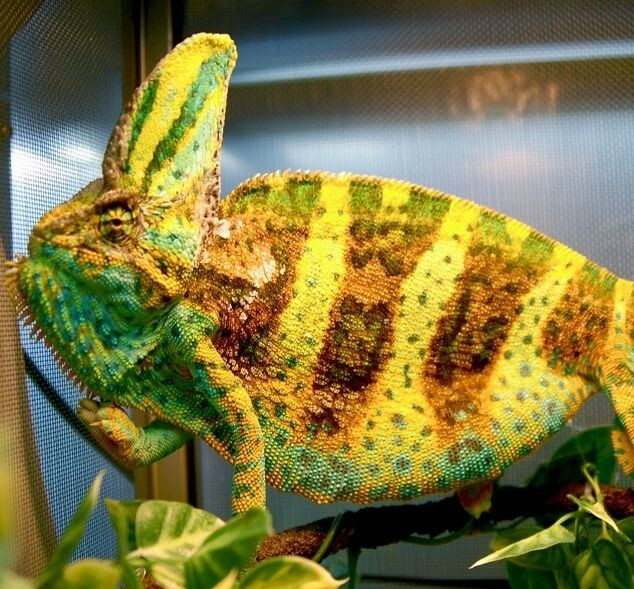 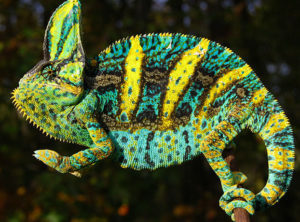 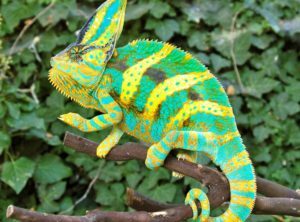 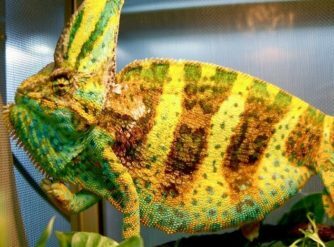 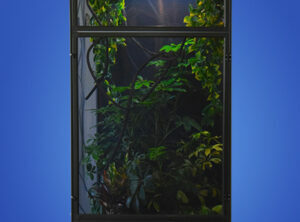 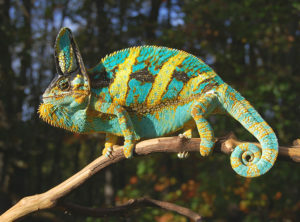 The Veiled Chameleon pictured is the Sire of the baby veiled chameleons for sale that you will be receiving.